Motorists are advised that beginning at 9 a.m. on Monday, July 23 until approximately 4 p.m. on Tuesday, August 28, Route 45 between Maple Avenue and Columbus Avenue in the town of Ramapo in Rockland County, is expected to be closed, while crews perform bridge construction activities, weather permitting. Motorists should follow the posted detour and expect delays. 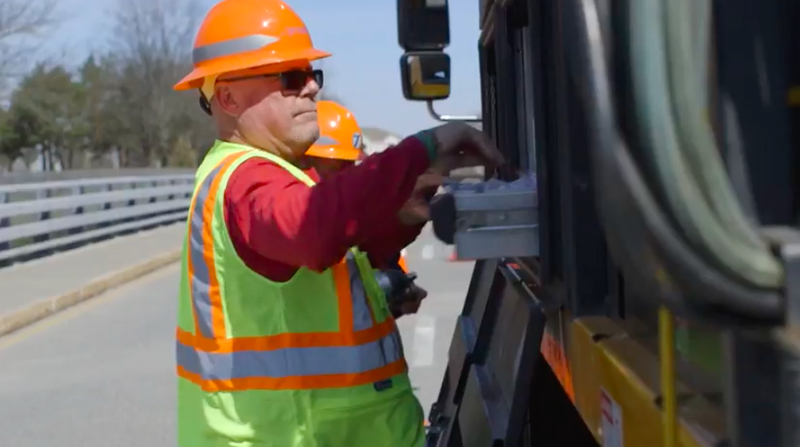 Recently, NYSDOT and the Governor’s Traffic Safety Committee unveiled a new public service announcement and social media campaign focused on the importance of respecting flagging personnel. This year’s work zone safety campaign, “Flaggers have families too,” is designed to remind motorists that flagging personnel are not attempting to disrupt traffic – they are simply doing their jobs and want to get home safely at the end of each work day. The PSA can be viewed here and here.